Obedience and dexterity testing are a significant component of the total score awarded in an IRO test. 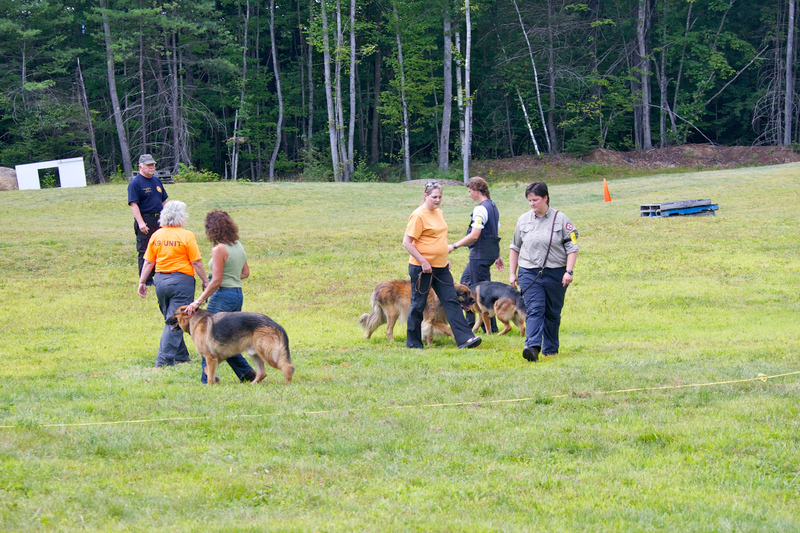 IRO judges want to see clean obedience, good positions, attention to the handler during heeling, and overall precision in the execution of the various elements. For more information, please see the current Testing Standards. 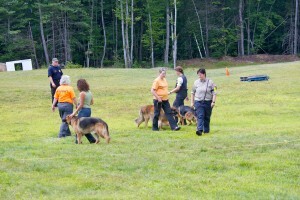 On and off leash heeling under gunfire with 2 changes in pace, a right turn, and about turn and a stop. 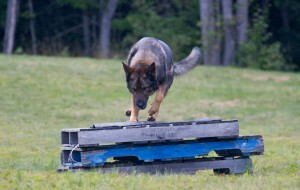 The pattern is identical as is used for Schutzhund or the BH test.